The weather over the next few weeks will be crucial in Bordeaux as producers gather in one of the latest vintages of recent years. The harvest is, on average, three weeks later than usual due to an uneven and late flowering following an exceptionally cold winter and wet spring. 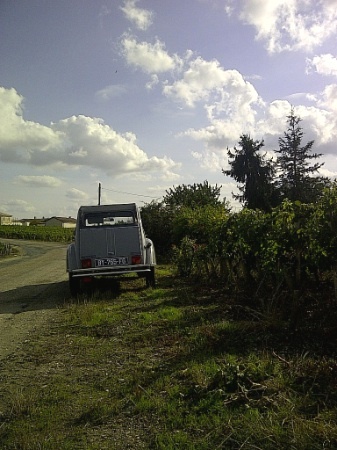 As a result, harvesting has been patchy across the region with some producers – notably Lafite and other classed growths – having started last week and others only starting this week. With the later ripening Cabernet Sauvignon still to pick, it is likely that harvesting will continue almost until the end of the month. Picking in Saint Emilion may be even later still, with Pierre Taïx of Château Gaudet Plaisance in Montagne Saint Emilion saying he may not start until 20 October. This raises the spectre of bad weather, be it heavy rains or even frosts, damaging or destroying whatever is left on the vines as October advances. Indeed, even the initially positive weather forecast for this week has turned patchier. On the other hand, the quality of the crop is generally very good with little or no rot – although there was a problem with downy mildew earlier in the season. This mildew problem meant that spraying – especially among organic or biodynamic producers – increased dramatically. Taïx said that he had had to use 5kg of copper this year, as opposed to less than 1kg in 2011 and less than 2kg in 2010. Lucien Guillmet of Boyd-Cantenac added that one of the other risks in leaving the fruit for so long at this stage was botrytis. Yields too, though down, are around 2011 levels and so not as low as was originally feared. 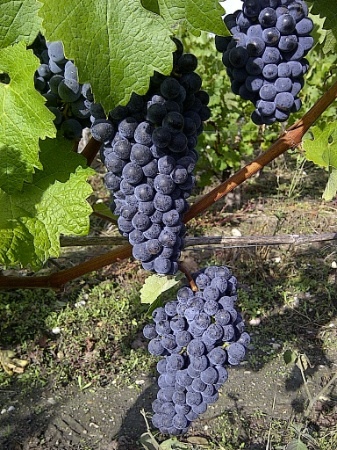 A heat wave during the summer (peaking at 42 degrees Celsius on one day in August) caused a certain amount of water stress, particularly in the younger vines, however a month’s worth of rain in the last week of September “unblocked them and they have largely caught up,” said Fabrice Bacquey, winemaker at Phélan Ségur. Meanwhile, Taïx hazarded a guess at his yields taking neighbouring Pomerol (where harvesting has started) as a yardstick. However, some producers told db that 2012 is likely to be one of the most expensive vintages they have had to deal with as the need for faster picking has necessitated hiring more workers among other things.